Eco-friendly projects in Tcr are more popular nowadays. This will yield evident benefits for the environment. Solar panels are the major thing we often imagine when thinking about eco-friendly homes to conserve energy. Through many way one can make the property an eco-friendly hub. Design- The majority of eco-friendly homes are designed to take advantage of the natural climate. This technique is known as passive design. It can reduce the need for household heating and cooling. The passive design can help the homeowners and investors to maintain the ideal temperature inside their property by making proper use of natural sources of heat and cool. Material- In home construction materials also play a major role in determining the environmental status of your property. Choosing durable, sustainable, and recycled material during construction further minimize the environmental impact of homebuilding. Energy efficient additions- creating an eco-friendly home is also about lowering your environmental impact as a property owner. To reduce carbon footprint and increase energy efficiency it is advisable to use renewable additions such as solar panels and rainwater tanks. What are the benefits of going eco-friendly? Energy efficient property is the ever best benefit of eco-friendly homes. Shifting from non-renewable energy sources to natural and renewable resources to store energy the homeowners can save energy as well as can reduce the concentration of greenhouse gases. Best properties/builders in Kerala/Tcr try their best to reduce the dependency on energy from non-renewable sources such as coal. 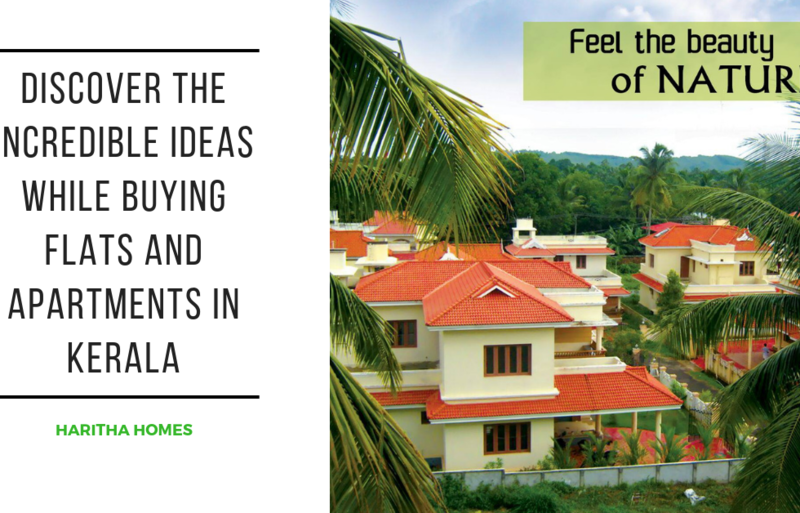 Eco-friendly villas in Thrissur install solar panels to make use of energy from the sun. Eco-friendly flats design windows in such a way to depict as much natural light as possible. This will reduce the use of artificial lights and ensure the building to use energy in an efficient manner. This will not only save the user but also essential for the entire world. We can stop or control the pollution. The initial cost of solar panels might be a little lefty but it is sure that these renewable solutions will save homeowners significant money on their monthly utility bills. Eco-friendly projects in Thrissur constructed from tolerable and durable materials require less maintenance over time. Further down the line, this can reduce the stress of extensive renovations. Also, minimize the amount of household waste hitting landfill each year. Still, in India, eco-friendly villas are in the budding stage but they will soon pick up the pace with a majority of the environmentally attentive crowd making the shift. It is because eco-friendly projects save a huge amount in the long run. Your expenses on electricity and water consumption are cut down and are taken care by renewable sources of energy. For example: if you are a person using solar panels to generate power and rain water harvesting measures to conserve water then the survey has proved that you are saving 30-50% energy consumption and 70% water consumption. In this way, you are bringing a great profit to the world. Are you wondered about thinking on how does eco-friendly homes affect health? 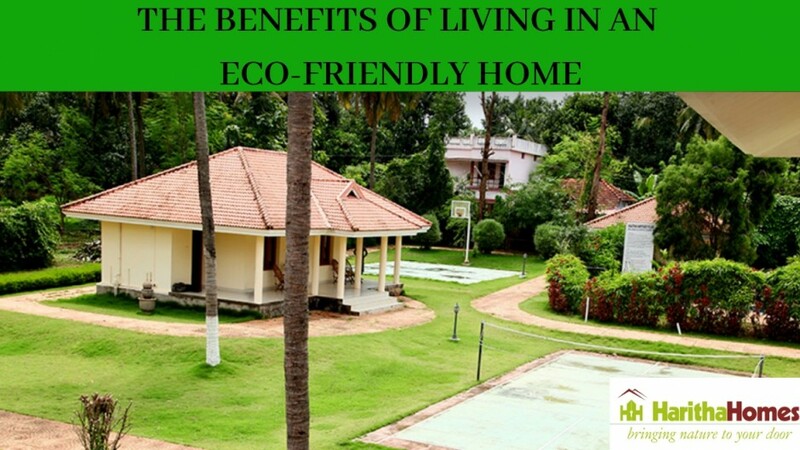 Eco-friendly villas in Thrissur are generally constructed using natural building materials. This means they are free from volatile organic compounds and toxins that lead to harmful effects on your family’s health. Using efficient ventilation systems natural orientation is being used. Gardens in home fostered by water harvest from rainwater provide an extremely healthy and unpolluted environment to live in. Apart from the heftier price tag, there is no other downside to eco-friendly homes. As they don’t require any heavy chemical induced exterior paints they usually require low maintenance costs. As you are using renewable sources of energy you need not shell too much money. Yet another interesting thing is that you can donate extra energy to the local corporation for an assured sum of money every month. Although green buildings may be comparatively expensive than non-green ones, the operation and maintenance costs of green buildings make them much cheaper in the long term. Depending upon the trends in real estate market the property value will rise and diminish. But in case you decide to sell it get better returns. Since the overall operational costs are considerably low, the property price can increase. Do you remember those days when your grandparents lived for 80 or 90 years of age? Have you ever thought why is it so? The main reason for this is their lifestyle. They lived in a pollution free environment. Early to bed and early to rise was their routine generously. So from the life of early people, it is proved that living in an eco-friendly villas in Kerala will help you both physically and mentally. Convention sagacity commands that the premium set aside to change eco-friendly homes is too great to provide a sensible return on investiture in the long term. The overall costs in an eco-friendly home building are not substantially higher than traditionally build homes. Trichur builders often get more markdowns by incorporating the green design at the start of the project. Living in eco-friendly villas in Thrissur has measurable advantages in health and social harmony. Individuals thoroughly get affected by the living conditions. To encourage a clean and positive environment is best for a better and secure life. These buildings bring a colossal positive effect on the surrounding environment and its ecosystems. Harmful effects of carbon footprints are greatly reduced in the construction and operation process as compared to traditionally build houses. Start an eco-friendly construction project today! It is possible for human beings to meet all the needs productively without compromising the available resources. Also, without threatening the environment in a manner that makes it difficult for future generations to abide comfortably. Villa builders in Thrissur make use of unique construction methods and ensure that the resources are used efficiently without compromising the user’s health and comfort. 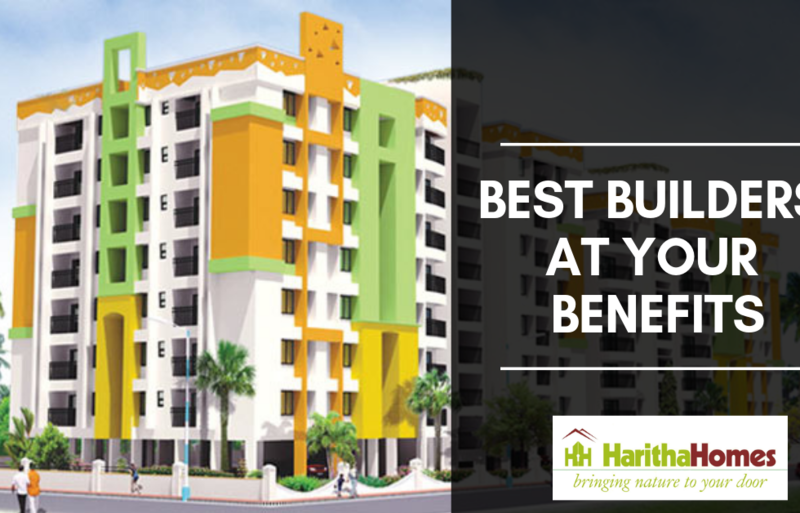 If a customer planning to build an eco-friendly project contact us, Haritha Homes for better health, to save money, to conserve the environment for both current and future generations. Whether it is a villa or flat we strive hard to bring International standard and living comfort in our projects. Our motto is to bring pollution-free life within an urban centre. Blending modern as well as traditional concepts we plan projects under the guidance of world’s renowned Vasthu consultants Sri Kanippayyur Krishnan Namboodiripad and Sri Sudarshan Kumar Sharma. We are proud to be the part of uplifting the fellow beings physically, socially, and intellectually. We consider it as our pleasure to save our nature and society. 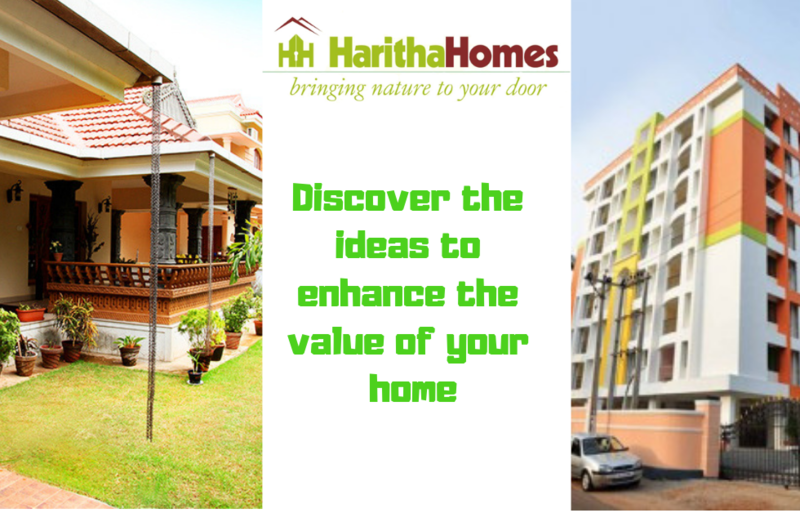 For further information visit our official website www.harithahomes.in or contact us @+91 99 4699 9909 our expert representative is at your hand.